We are proud to provide audio for all of our books. Listen to the poets read their work and hear music or see films specifically commissioned for certain titles. Please find the password located at the back of your purchased book to access these downloads. Scroll to the book you have purchased, click on the link, enter the password (be sure to use all caps), and then click the download button that appears. For our first three books, take a listen without purchasing the book. 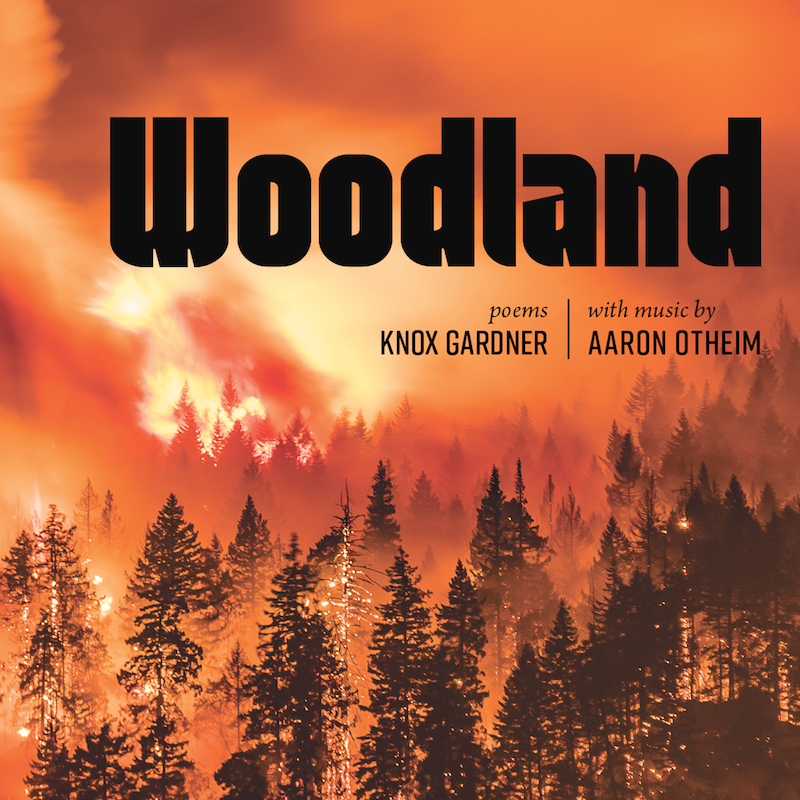 Dark and grim, hear the recompositions of Edward MacDowell’s “Woodland Sketches” by Aaron Othiem as well as the poems in the book read by poet, Knox Gardner. It’s all hands on deck to get the country we deserve— enough with the immoral hypocrites trying to control our bodies, our love, and our livelihoods while they look the other way from the festering mobster at the top, the gun money, the pharma money, the barrels and barrels of money! 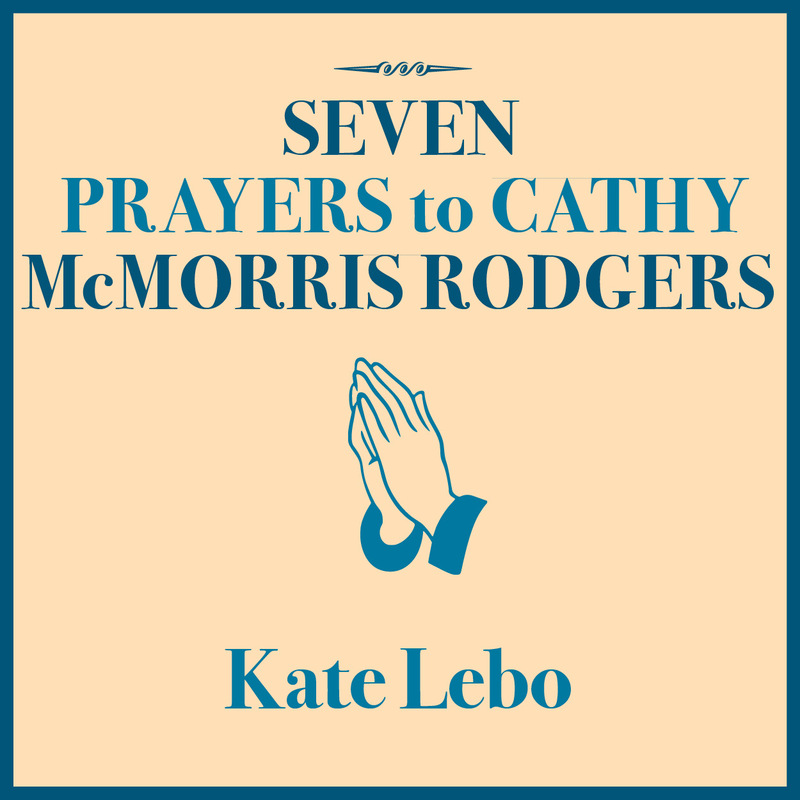 It is with urgency we invite you to listen and SHARE for free the voice of Kate Lebo— her reasonable, bright voice clearly taking to task her representative, Cathy McMorris Rodgers, of Washington State’s Fifth Congressional District. This download is FREE. We have also posted the entire set on Soundcloud if that makes it easier for you share our indignity— but also her joy, her humor and our hope for a new day for Eastern Washington! 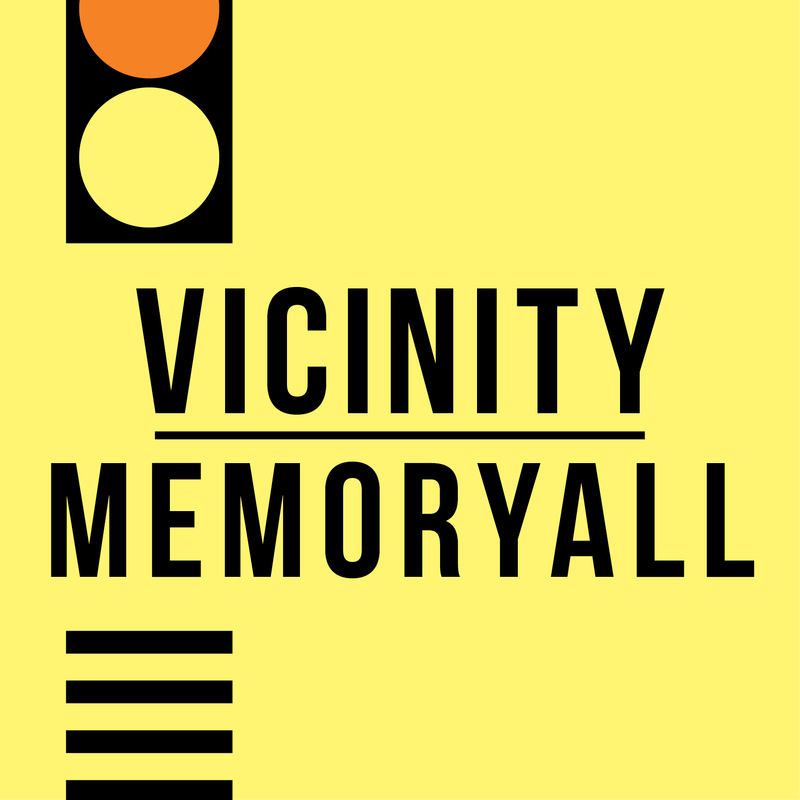 Hear Christine Deavel sing, “What the Moon Knows,” from the play, Vicinity | Memoryall. We asked her 89 year-old father, Gary Deavel, if he’d write a variation— and we are so honored that he did. Listen to that and then see the film “Olive” (available for download after Oct 9th) by our 2018 Emerging Visions Filmmaker Award Winner, Sarah Lintakoon. 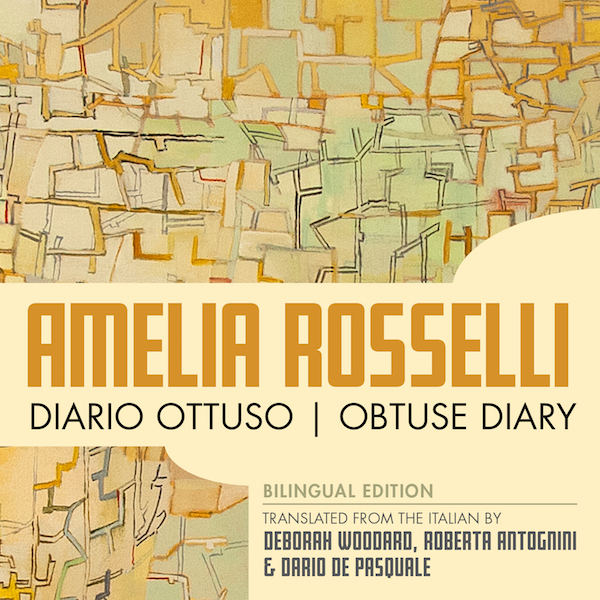 Dario De Pasquale and Deborah Woodard take turns reading selections from Obtuse Diary in Italian and the English translation. 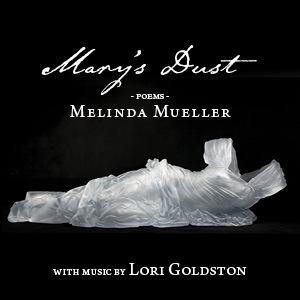 Lori Goldston performs “Cello Suite for Mary’s Dust” and Melinda Mueller reads a large selection of poems from Mary’s Dust. Maya Jewell Zeller reads the entire book! 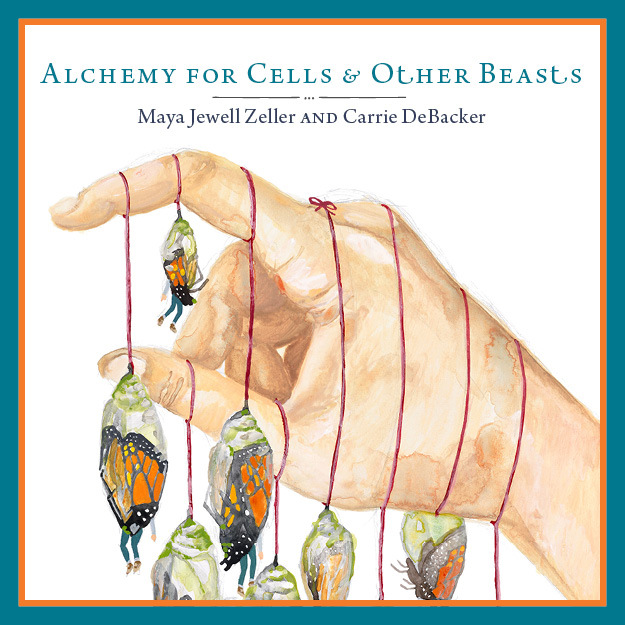 All of the wild and feral poems in Alchemy for Cells & Other Beasts! 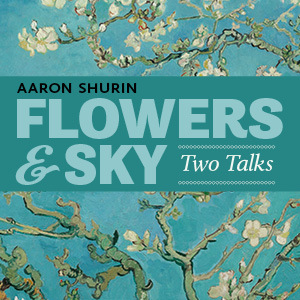 Aaron Shurin reads “Sometime of the Night” and a selection of poems from Flowers & Sky: Two Talks. Syrinx Effect (Kate Olson and Naomi Siegel) perform “Song for Dead Sparrows” commissioned for this book. 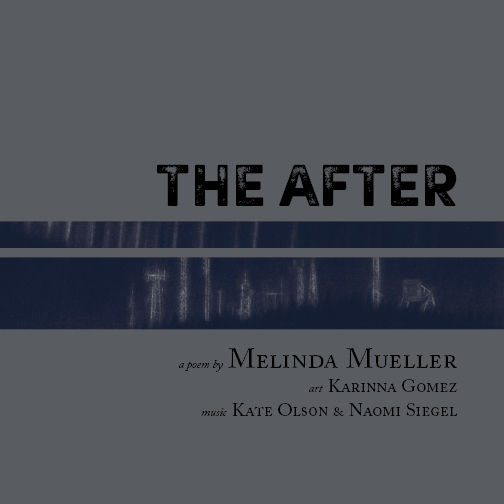 Melinda Mueller reads The After in its entirety. THIS IS A FREE DOWNLOAD, but if you think the Syrinx Effect is as cool as we do, we’d ask you to go support the band by buying their first full-length album, “A Sky You could Strike a Match On” over on Bandcamp! And please note, the actual book comes with a CD that includes an additional seven additional minutes of an extinct sparrow song. 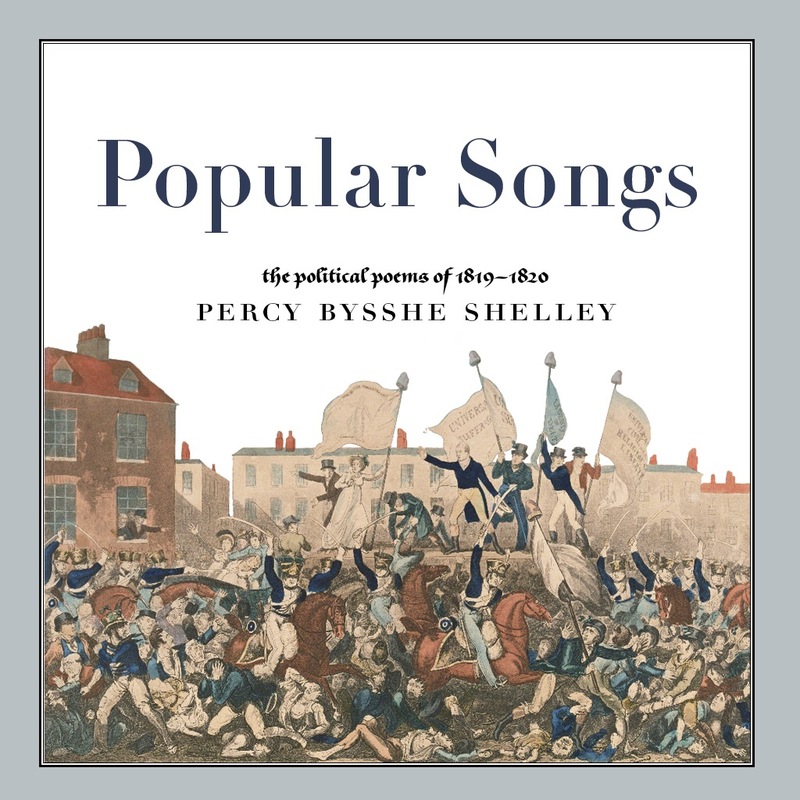 Seattle poet, Kym Littlefield, reads selections from Popular Songs: The Political Poems of 1819-1820 by Percy Bysshe Shelley. This book contains some of the fiercest protest poems in the English language, so get your resistance on and listen in. THIS IS A FREE DOWNLOAD and if you like it, be sure to give Kym a high-five when you see him over at Open Books: A Poem Emporium. Knox Gardner, Seattle poet (and publisher here at Entre Ríos Books) reads the complete set of poems found in Twelve Saints. 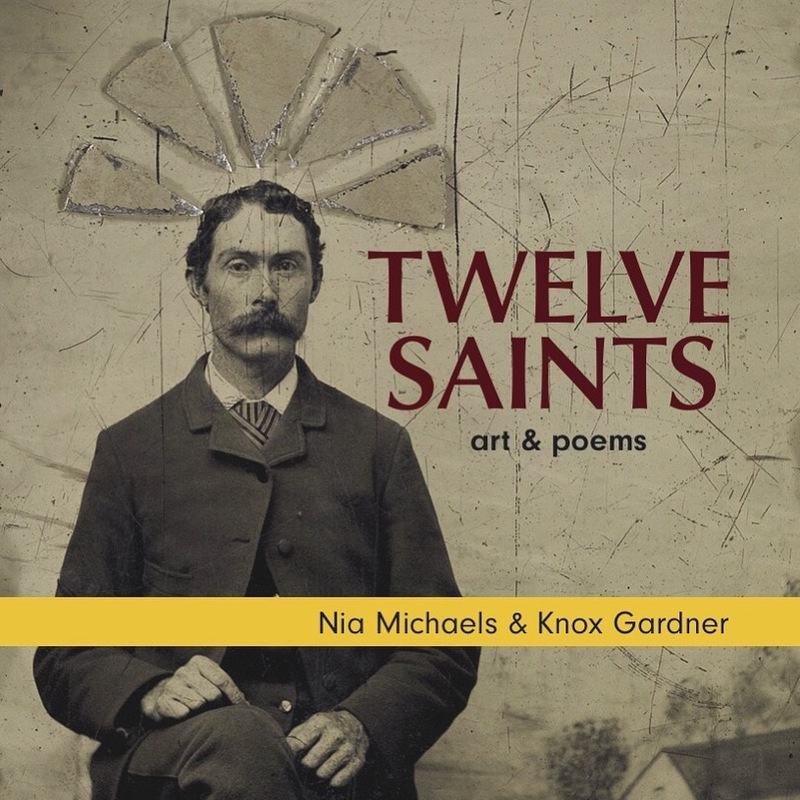 THIS IS A FREE DOWNLOAD, but we might say, if you even half love the poems, you’ll likely really love the art of Nia Michaels that inspired them.